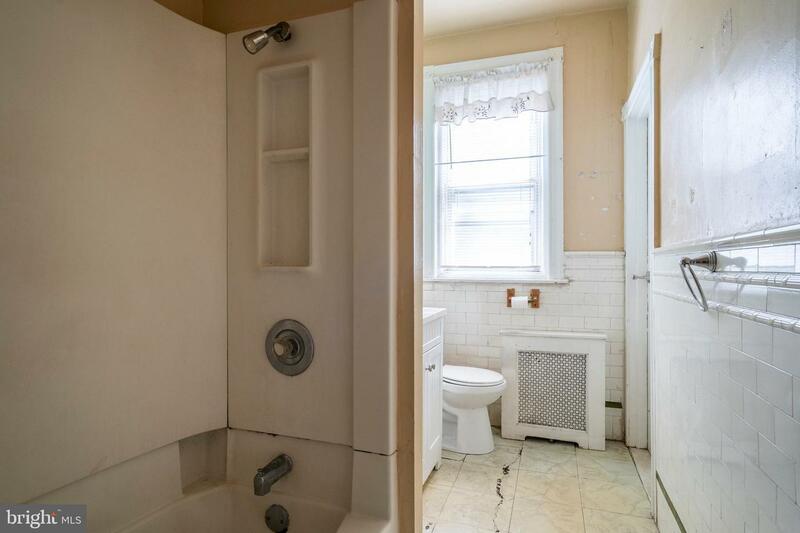 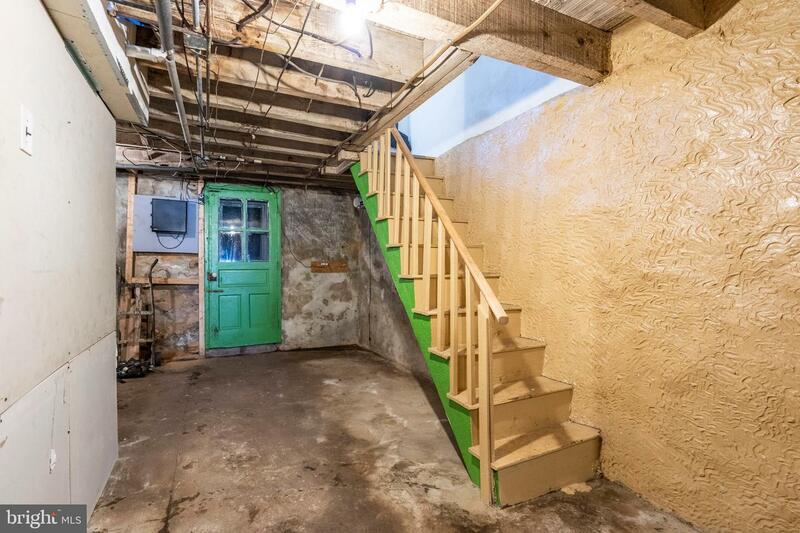 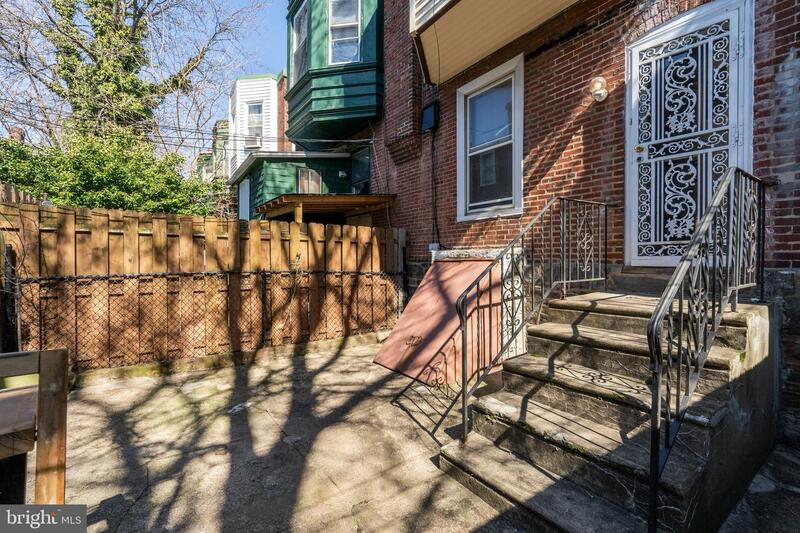 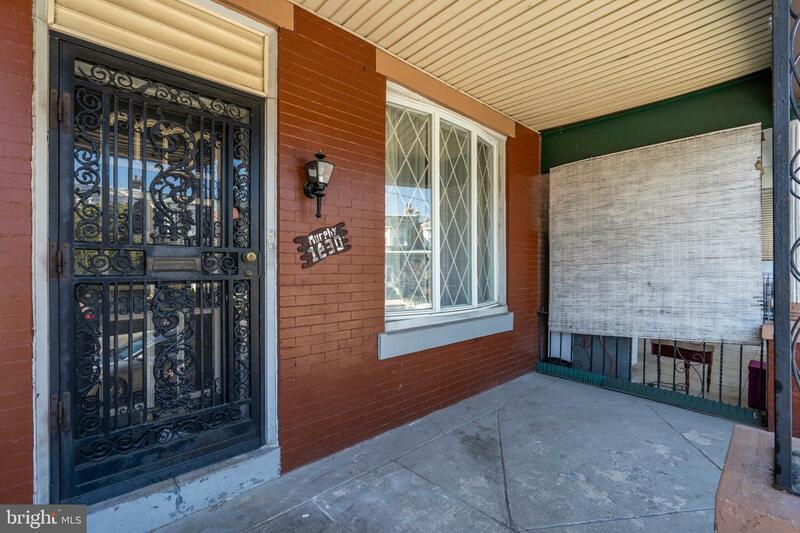 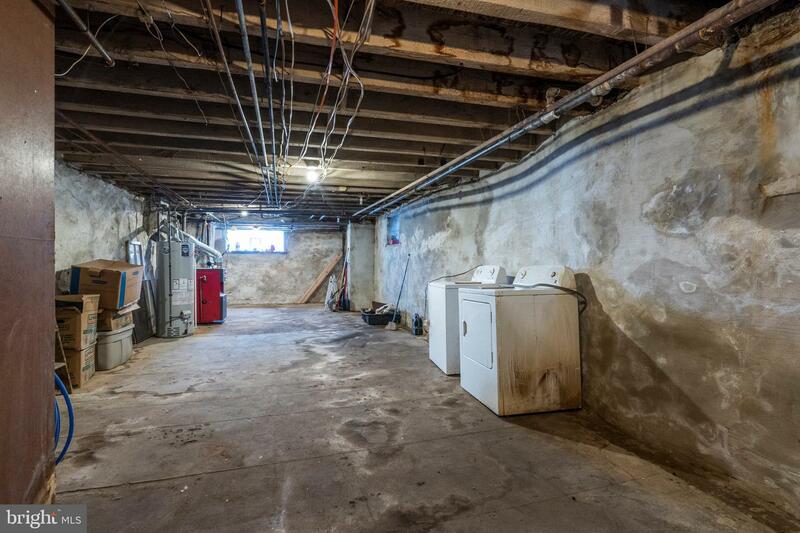 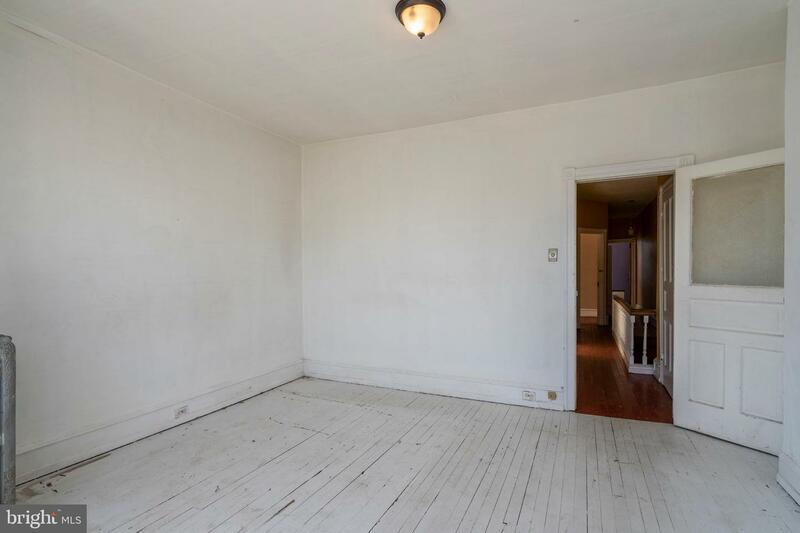 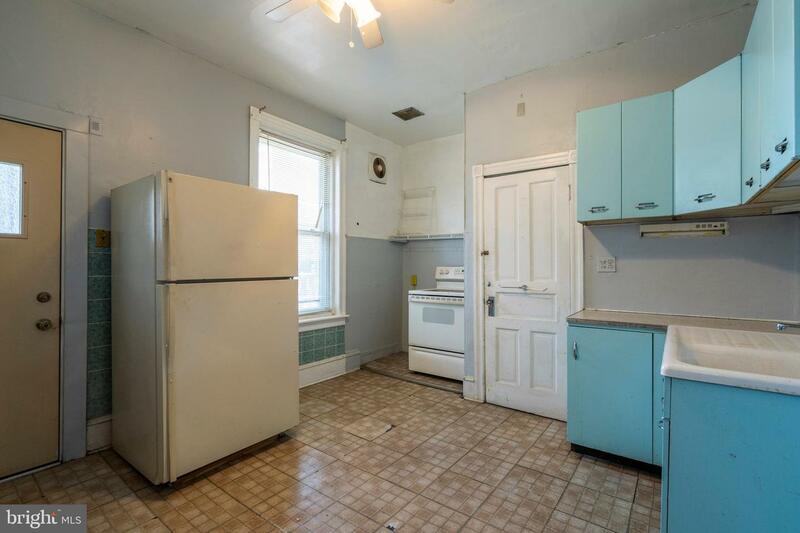 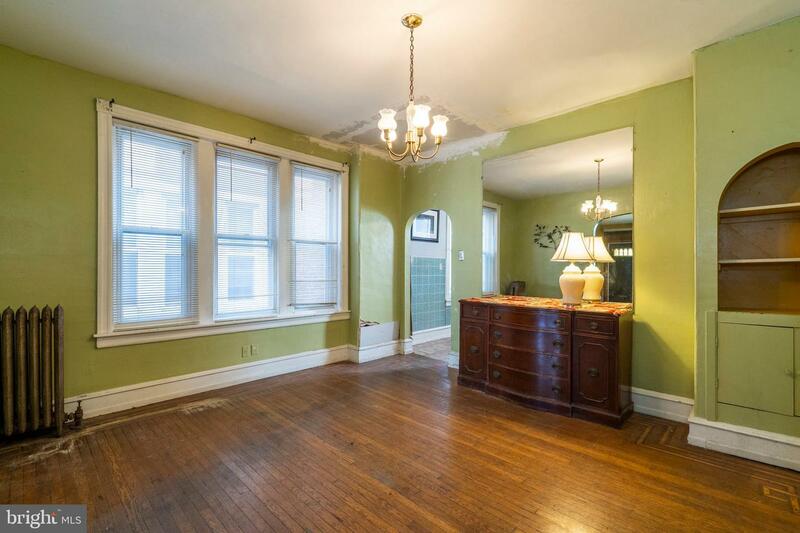 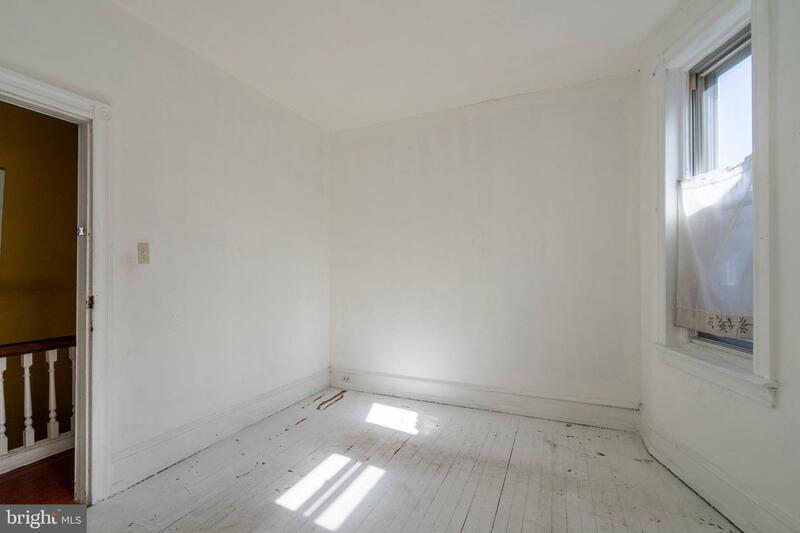 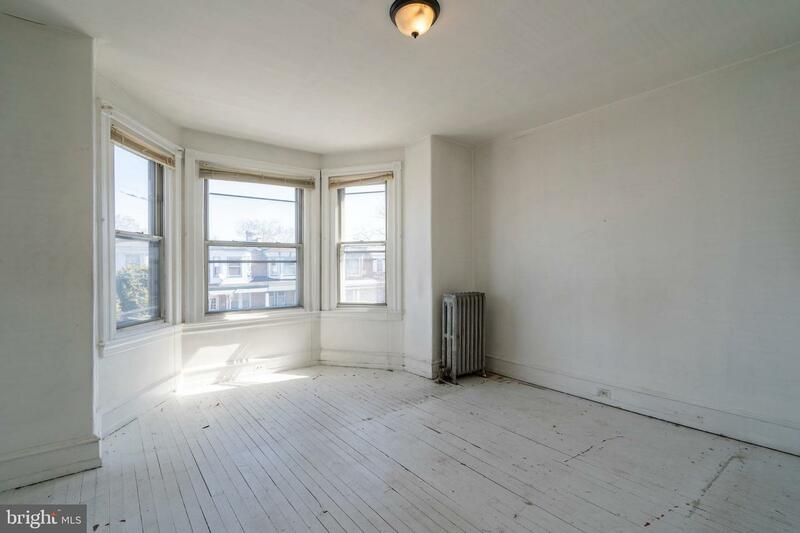 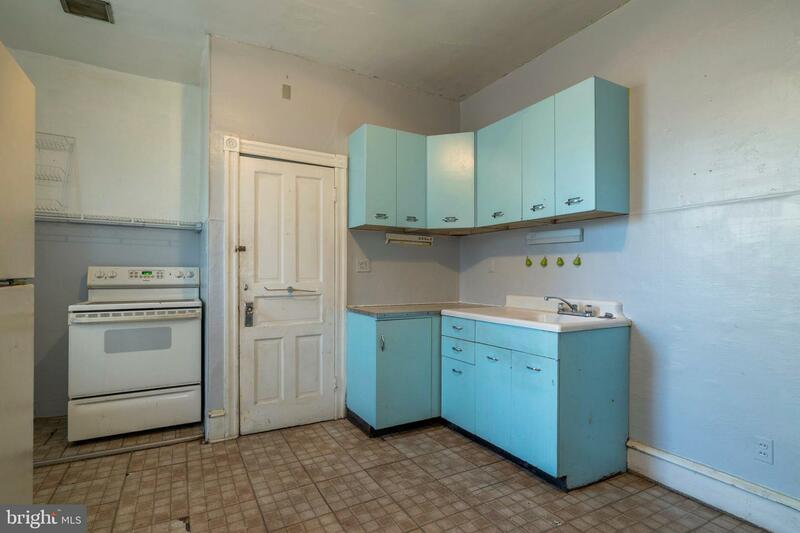 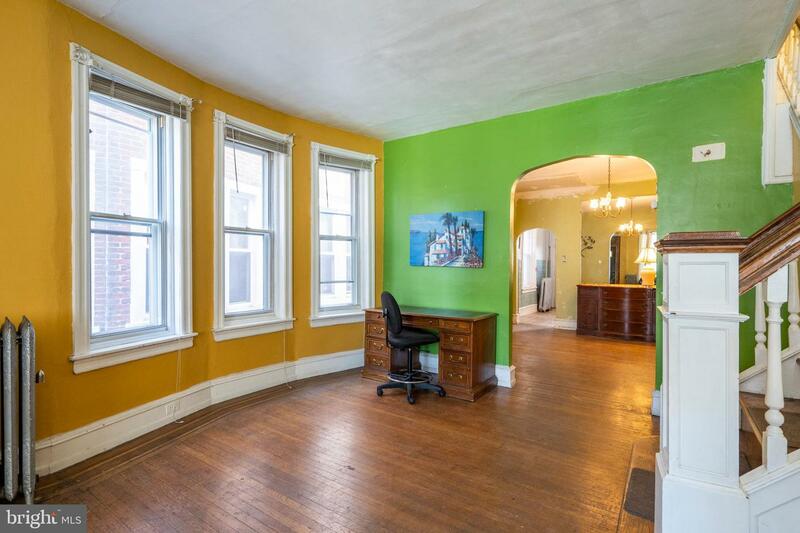 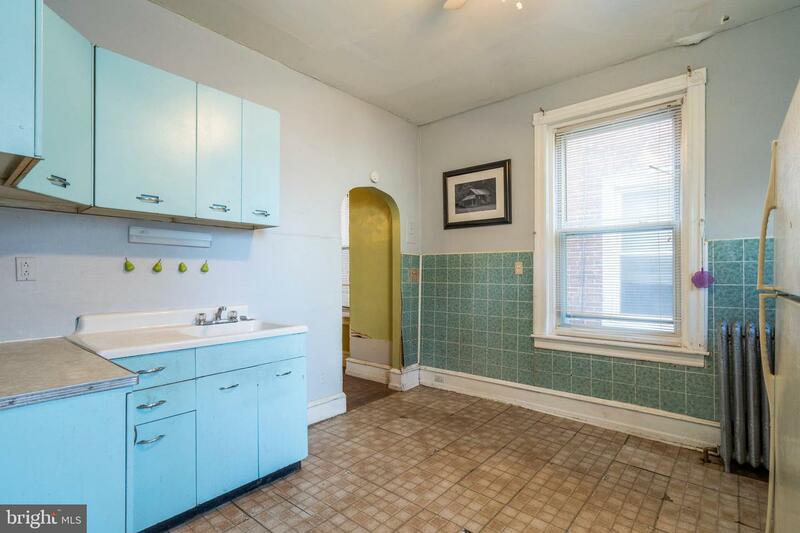 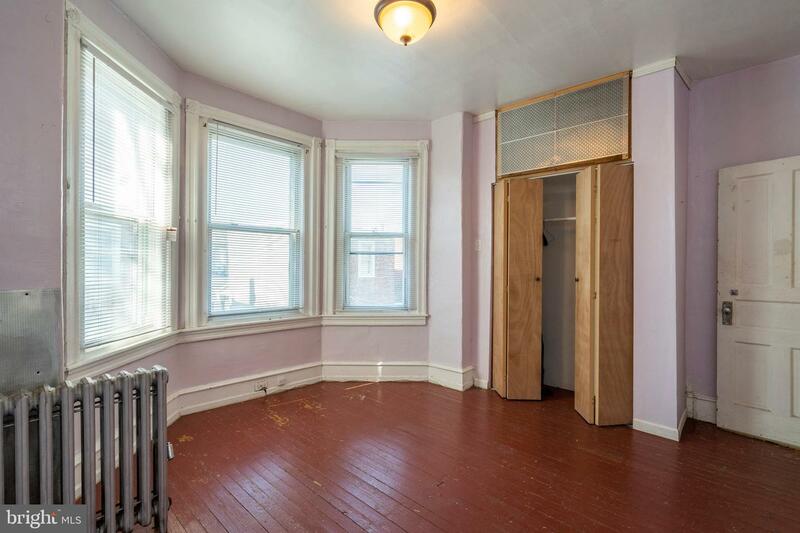 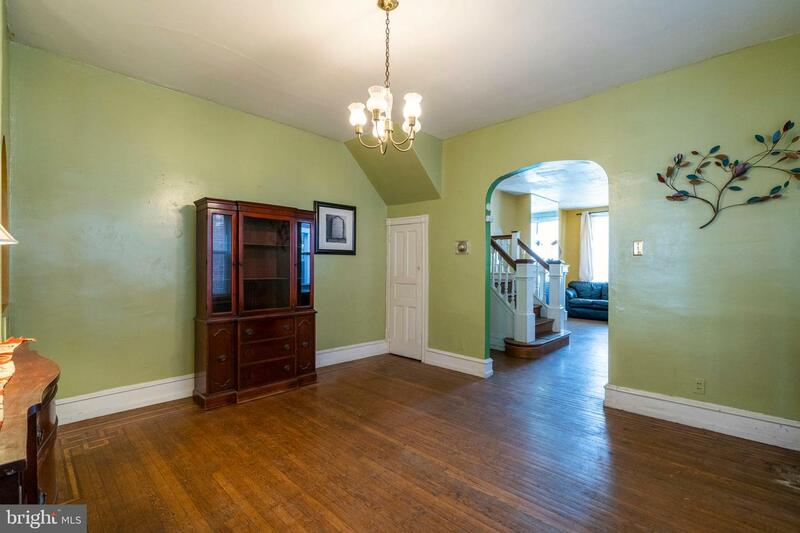 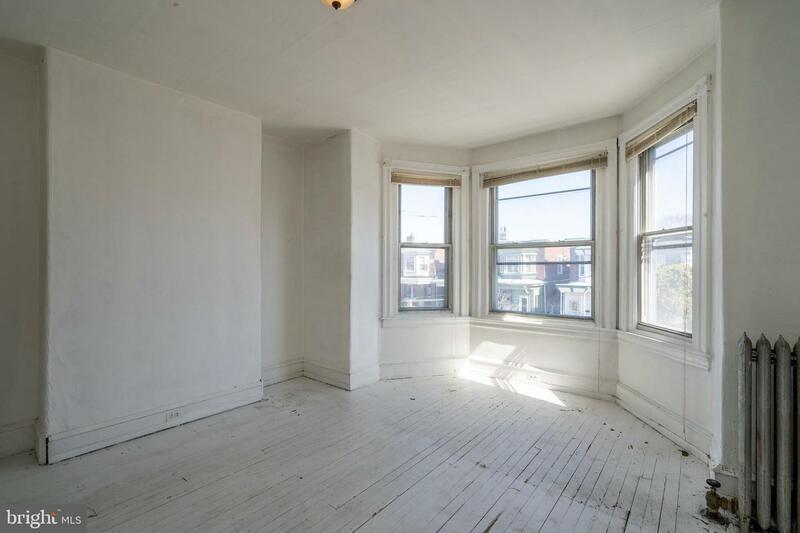 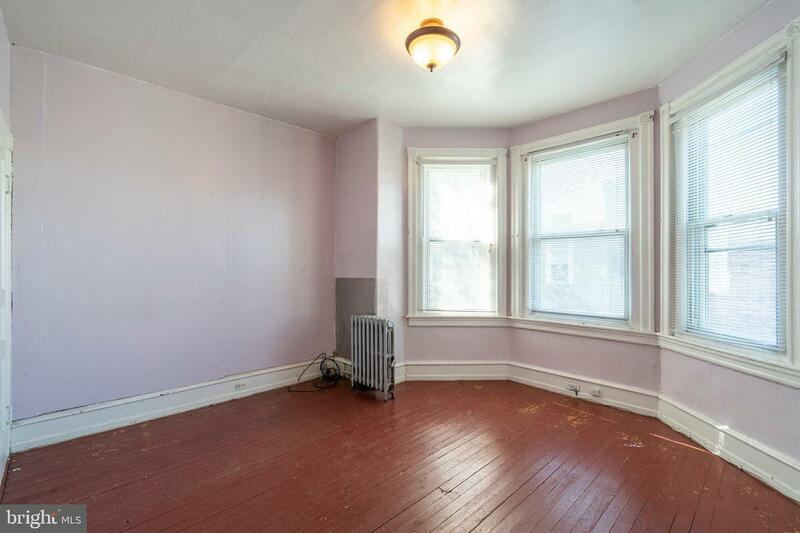 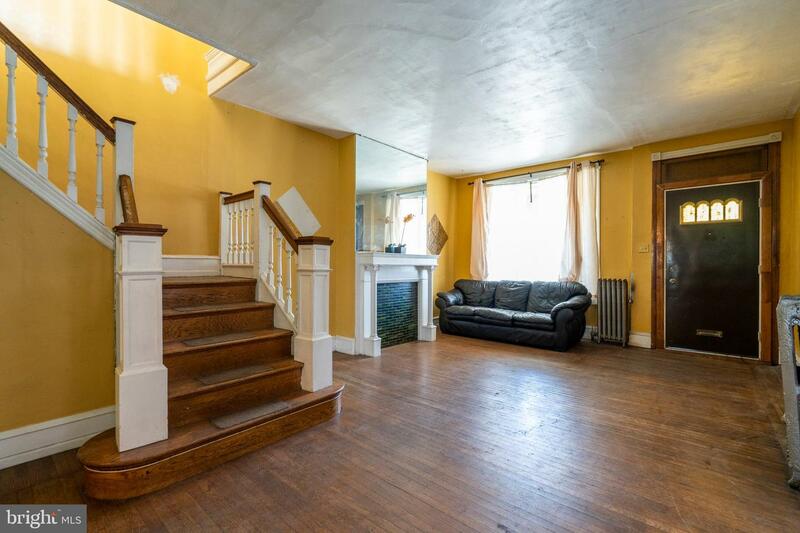 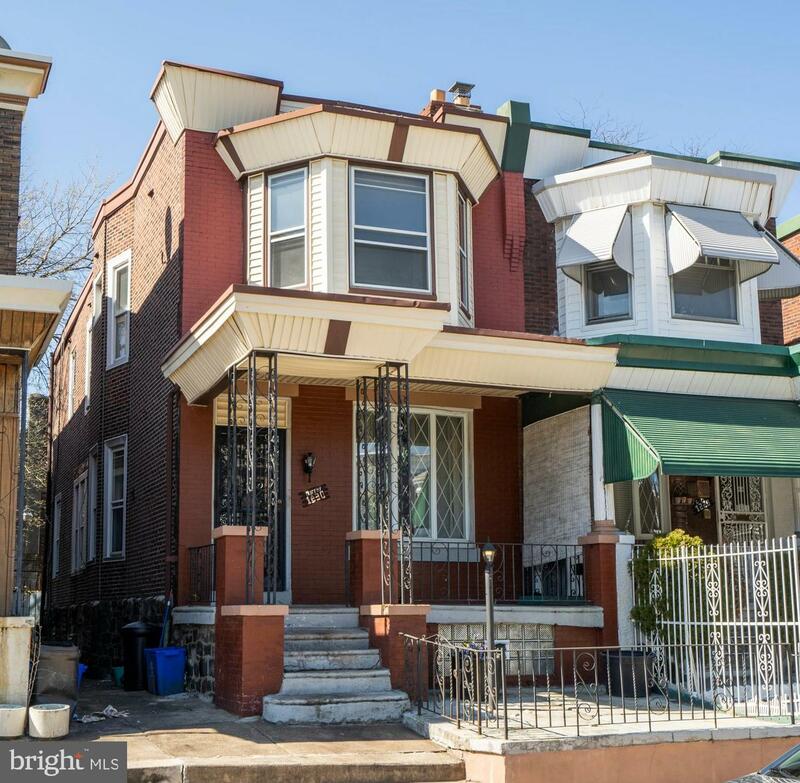 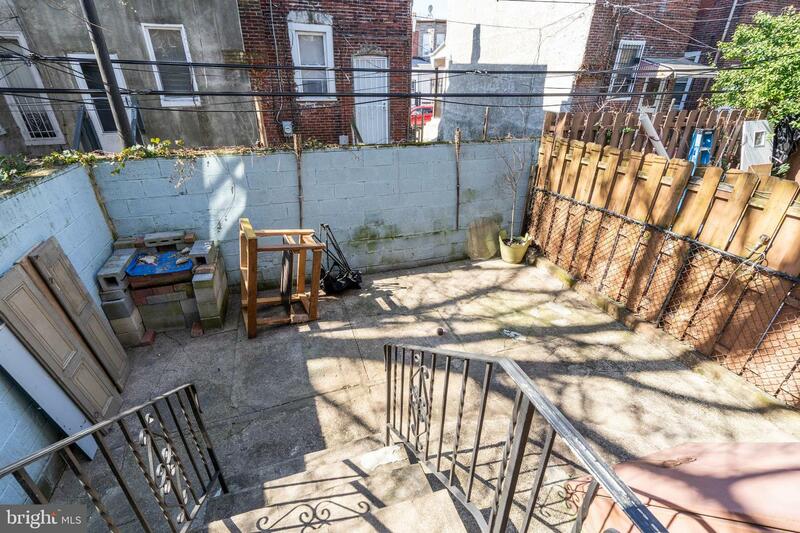 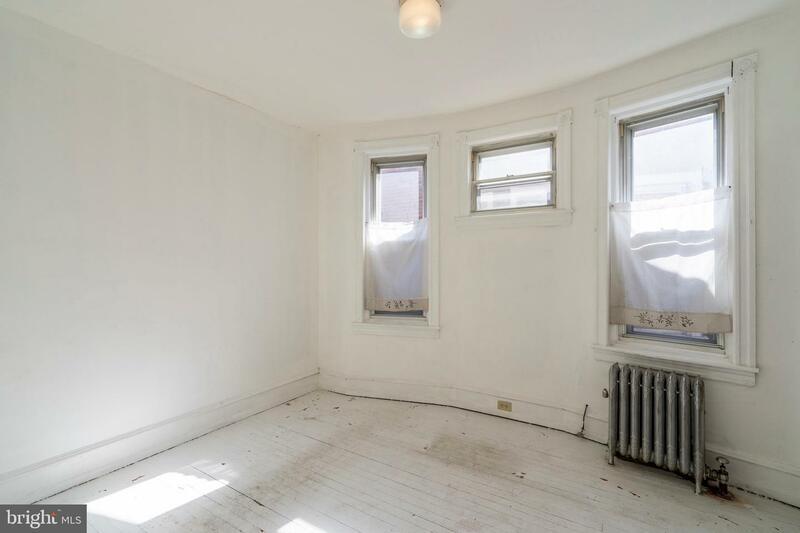 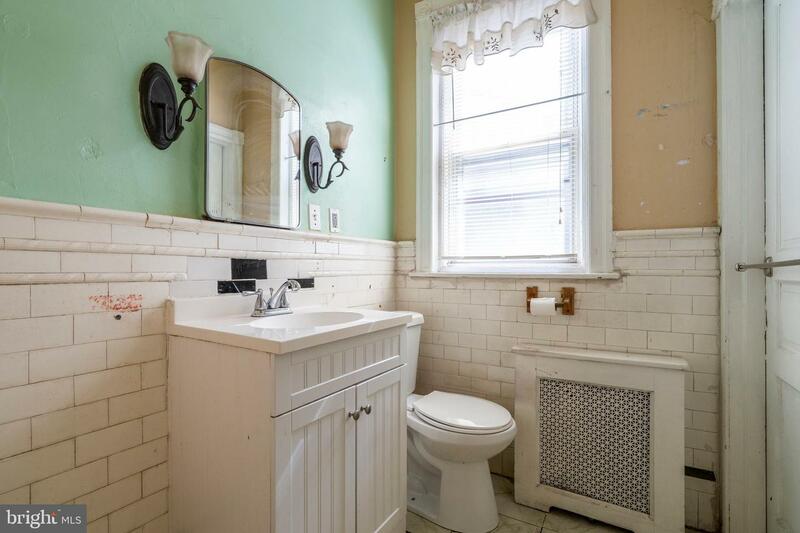 Spacious, sun dappled 4 bed, 1 bath Victorian style twin with full basement and sizeable backyard perfect for buyers ready to customize their own home and realize great equity or experienced flippers. 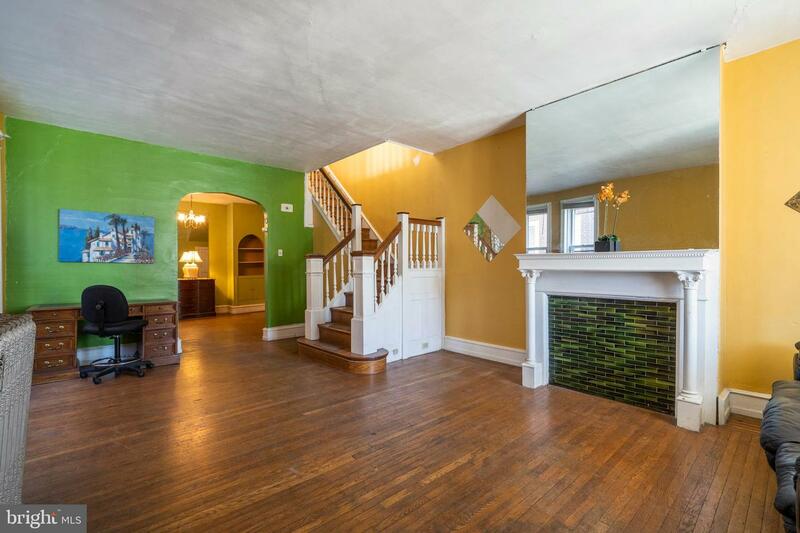 Original pine hardwood flooring throughout and other nice touches, including a fireplace mantel, that can continue to accentuate the home after rehab. 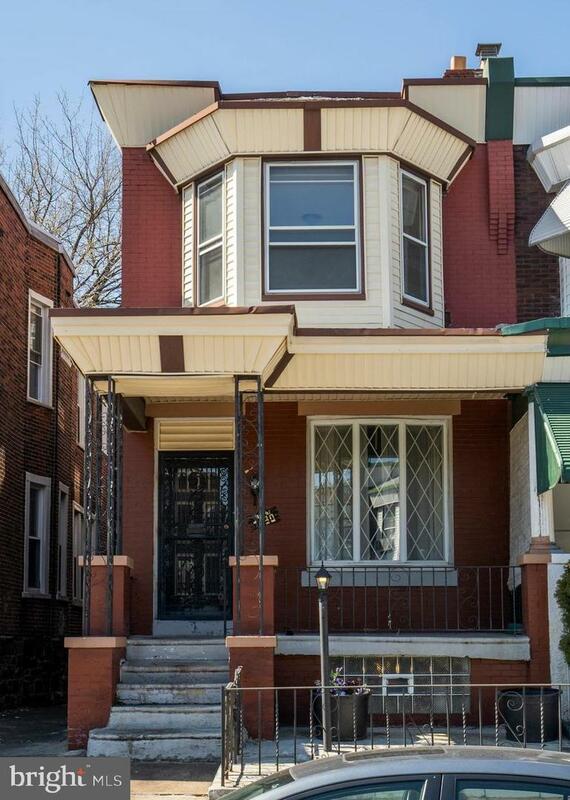 This home could be your so come see today!